Redfin’s 2019 Rankings: How did your community stack up? 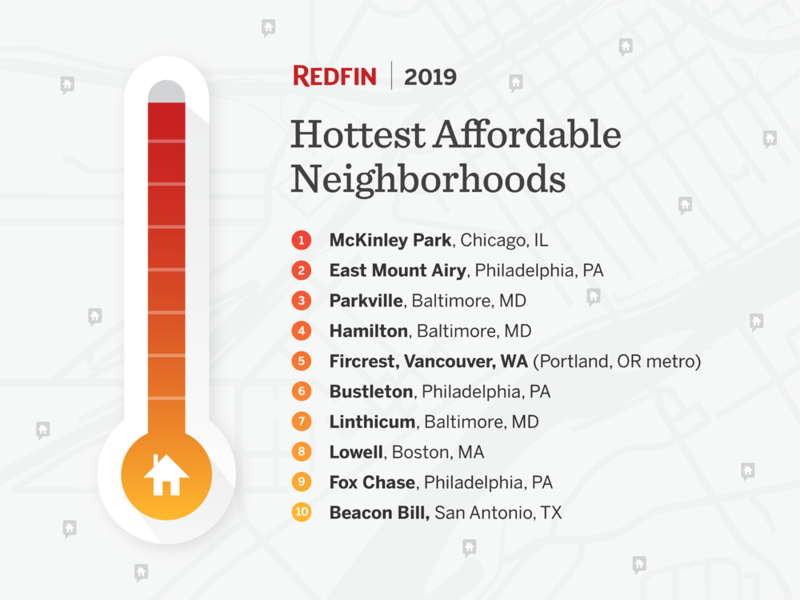 Pelican Property Management is excited to see that Hamilton, Linthicum, and Parkville are some of the hottest affordable neighborhoods nationwide, according to a recent report by Redfin. 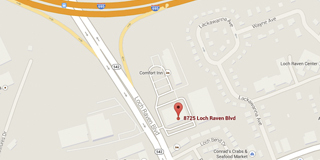 We are proud to serve HOAs and condominiums in those communities and throughout all of Maryland. Check out the full report here.